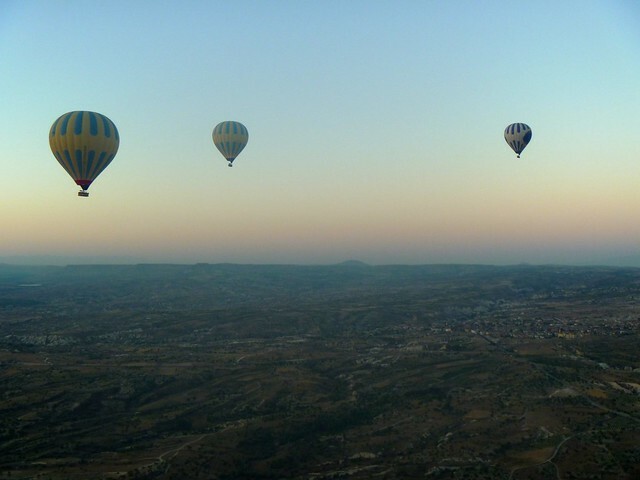 THE thing to do in Cappadocia is a hot air balloon ride. Floating effortlessly over the bizarre landscape at dawn, taking in breathtaking scenery of fairy chimneys and pigeon caves… it sounds pretty awesome, right? But still, I wasn’t sure I was going to do it. It’s quite expensive, even as far as tourist excursions go, and I just wasn’t sure it would be worth it. 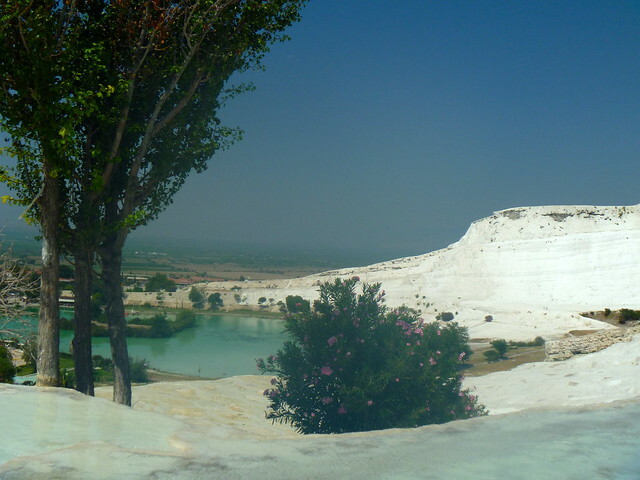 I’ve been here in beautiful Göreme, Cappadocia for the past few days and while high season means the area is completely overrun with tourists, it’s still even more gorgeous than I had previously imagined. The unique landscape was formed by volcanic activity millions of years ago, and while everyone calls the resulting conical peaks “fairy chimneys”… let’s face it guys, we all know what they look like. 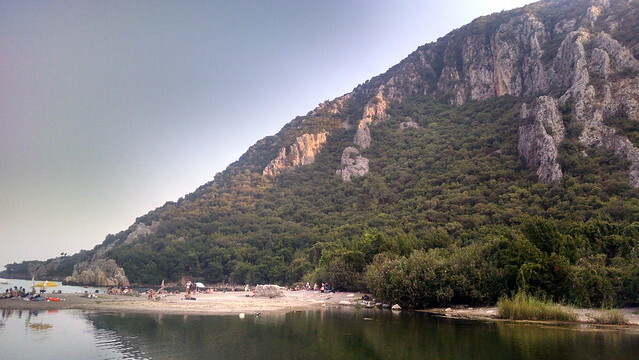 I guess “massive stone penises” would just be too crude to appeal to the Turkish Tourism Board. Istanbul Museum Pass: is it worth it?